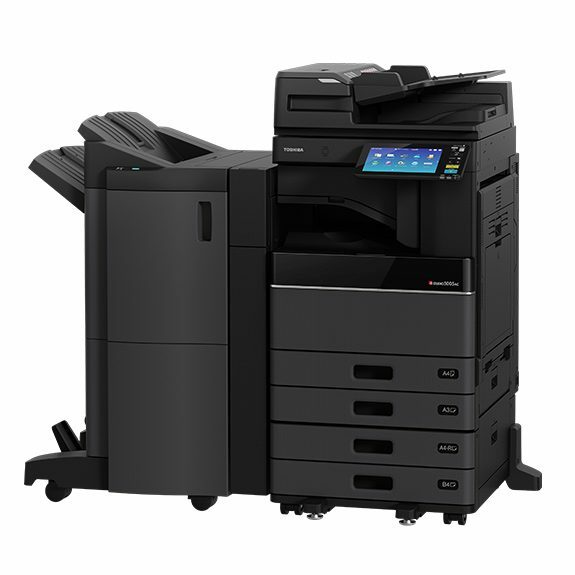 Keep your in-house printing and photocopying capabilities as state-of-the-art, seamless and cost efficient as possible with the Toshiba E-Studio 2505-5005ac. 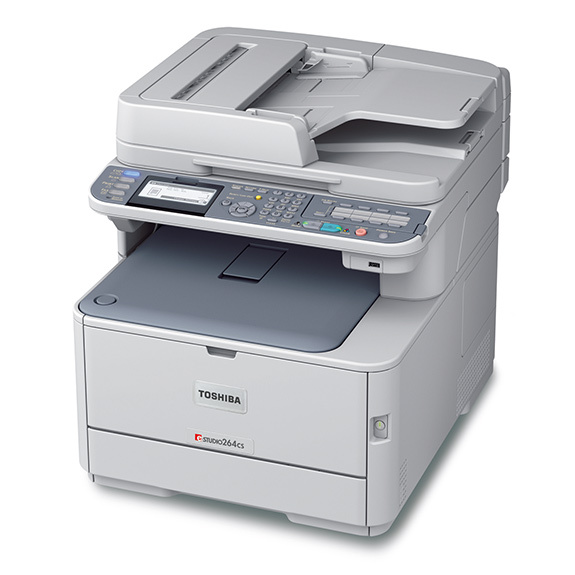 Designed for modern office environments, the Toshiba E-Studio 2505-5005ac comes with all the bells and whistles. 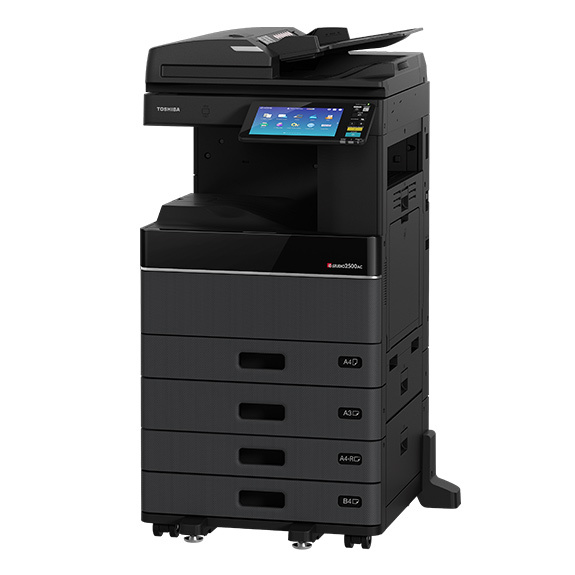 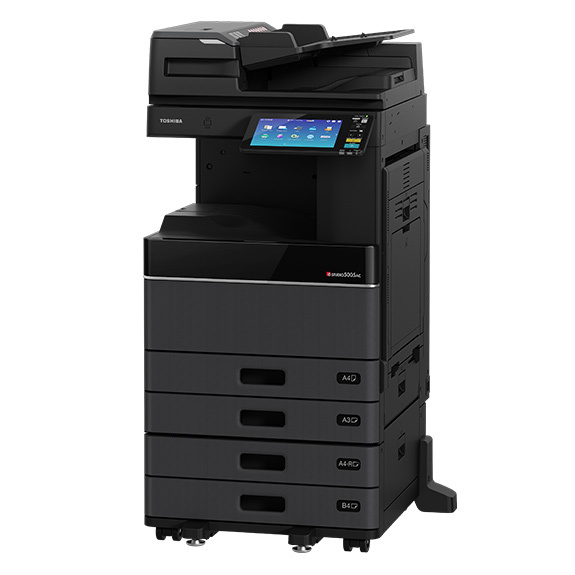 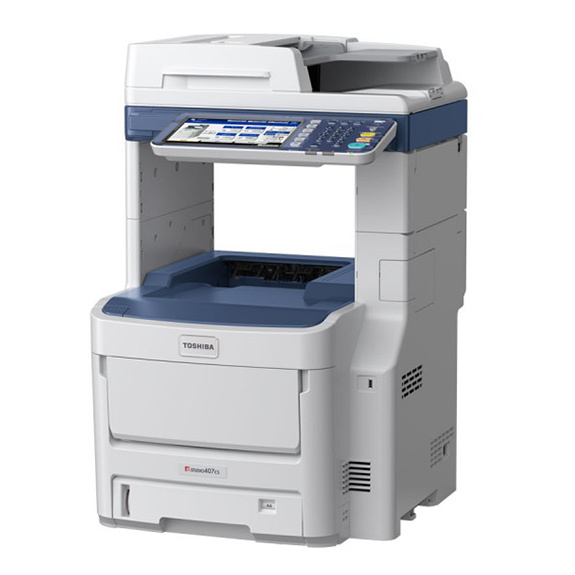 This premium photocopier is also mobile ready for easy, high quality printing on the go.